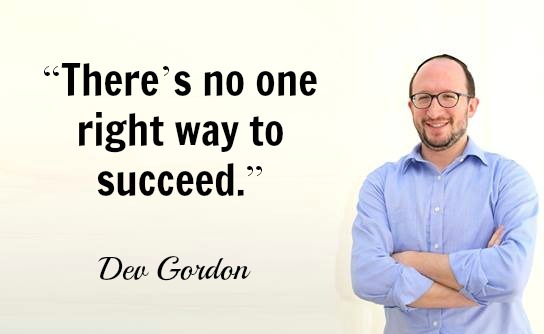 In business, everything always boils down to sales. 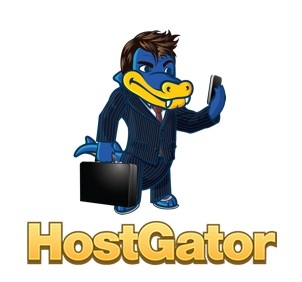 When you know how to get the exact kind of clients you desire, you literally have the ticket in your hand to a stream of income. Most people start chasing what others have and competing with those with much more experience instead of focusing on their strengths and measuring themselves against their own progress. You start focusing on tactics – because that’s what you think is working for others, only to realize it’s the foundational training that moves you further. 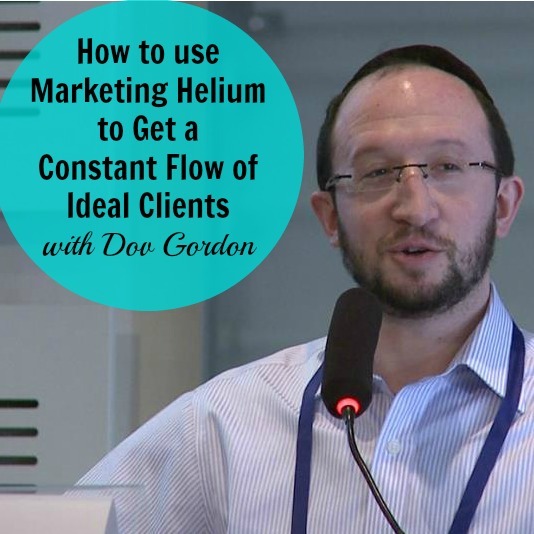 Today’s guest, Dov Gordon, calls this “marketing helium”, and is here to show you how to create a simple marketing message that gets the attention of the right customers for you. 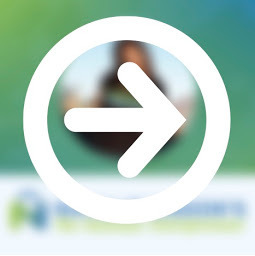 Get on The Freedom Plan VIP list – to be first to know when you can join and learn about marketing like a rockstar. The Freedom Collective – join to get answers to your questions in the monthly expert training and group coaching.